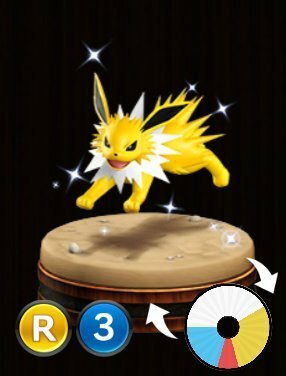 Pokemon Duel Jolteon Stats, Best Moves To Level Up and the Base Wheel Sizes. Thunder Jolt – If this Pokémon is knocked out when using this move, the battle opponent becomes paralyzed. 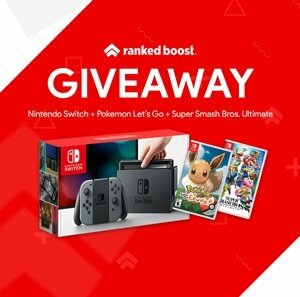 Quick Attack – Is the solid Gold Attack move and is easily the best move to level up on jolteon. If you are in need of a defender/runner leveling Dodge Blue Move is a good option for this pokemon figure. This pokemon makes for a really good Defender/Runner hybrid due to the ability “Thunder Rush”. Thunder Rush – This Pokémon can MP Move past Paralyzed Pokémon.